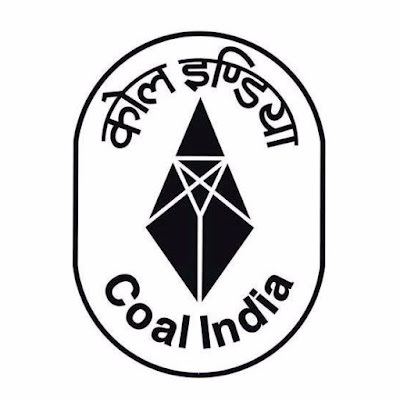 Coal India has reported provisional production of 44.88 million tonnes (MT) in June 2018, as against a target of 52.79 MT. The company’s total off-take for the month of June stood at 49.59 MT, as against a target of 55.28 MT. Coal India is the world’s largest coal mining company. It also produces non-coking coal and coking coal of various grades for diverse applications.